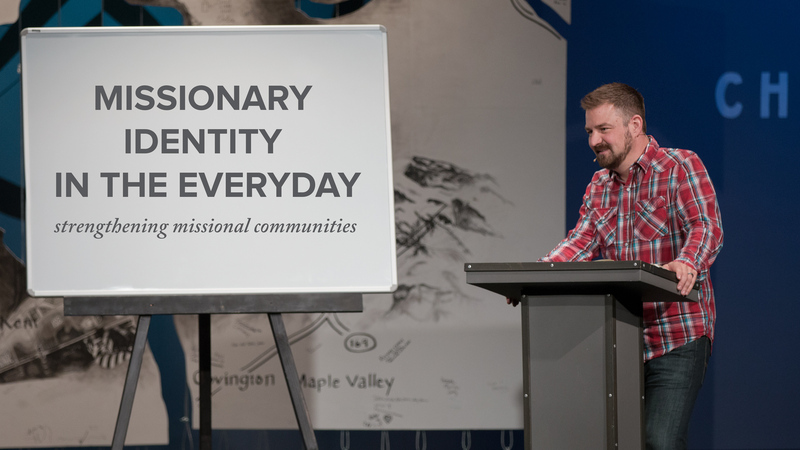 What does it practically look like to live out our missionary identity in the everyday stuff of life? Jeff Vanderstelt shares how we can live as missionaries who have been sent to reach specific people and places. 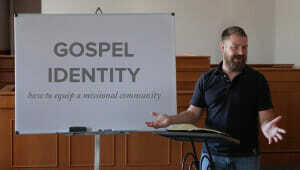 Topics covered include learning stories, eating meals, finding ways to bless, and sharing the Story of God.